The Women’s Foundation Nepal’s micro credit project gives women the opportunity to achieve financial independence by offering them small loans which allow them to start their own businesses. 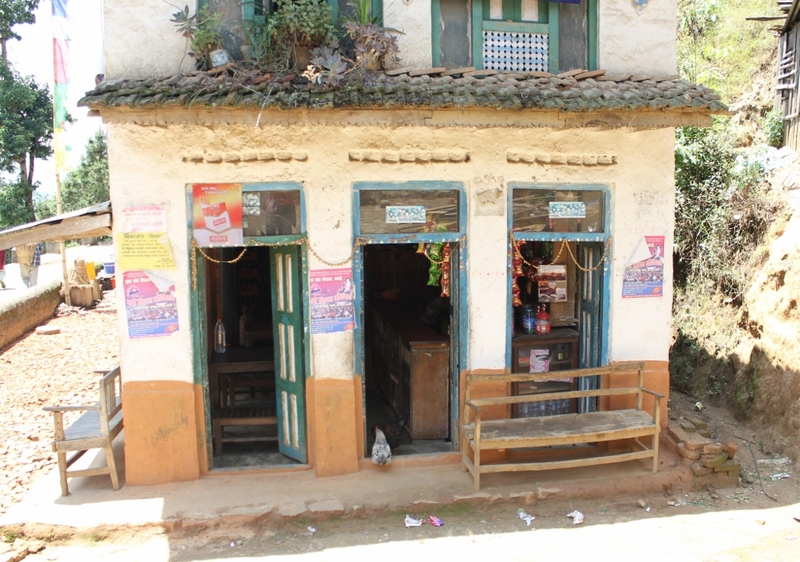 These businesses include vegetable and animal farming, tailoring and grocery shops. The women form a cooperative with 300 other women in their districts and each contribute a small amount to the micro-credit fund. At the initiation of the micro-credit projects we receive funding form donors to start the fund. In order to be a member of the group, each woman must contribute a specific amount of money to the group savings account every month from their business earnings. These contributions are then passed on to more women to allow them to start their businesses. In this way, after an initial injection of funding, the micro-credit program becomes self sustaining and can expand to help more women in the district. All the women receive training in literacy, business management and book-keeping before they join the group to give them the skills they need to run their businesses efficiently. The group meets twice a month to discuss their financial situation and decide who among them gets priority for loans. The money is paid back in installments which are agreed upon by the group. 98% of those loans are repaid on time by the women. In addition to the financial benefits of the micro-credit program, these women form deep bonds of trust and support with the other members of the group. This creates a thriving female business community which is very rare in Nepal.